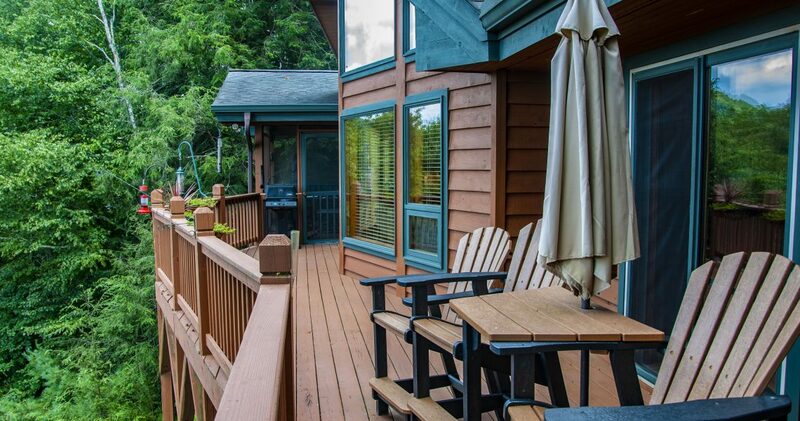 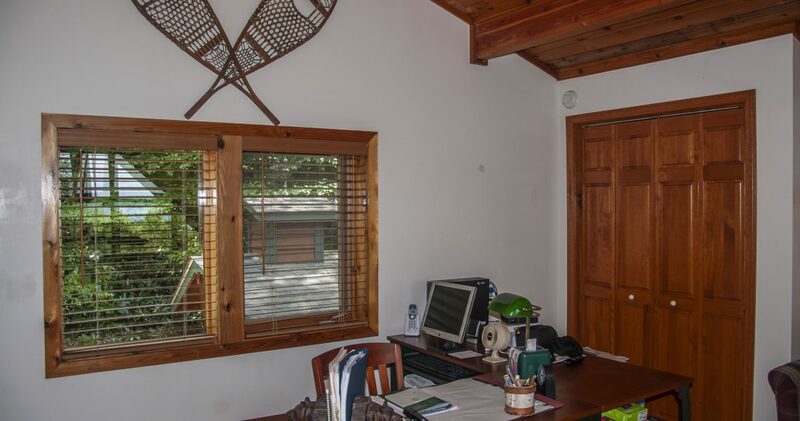 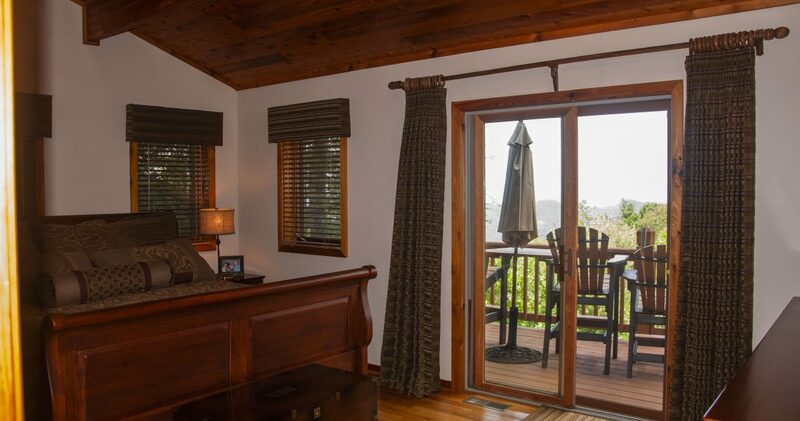 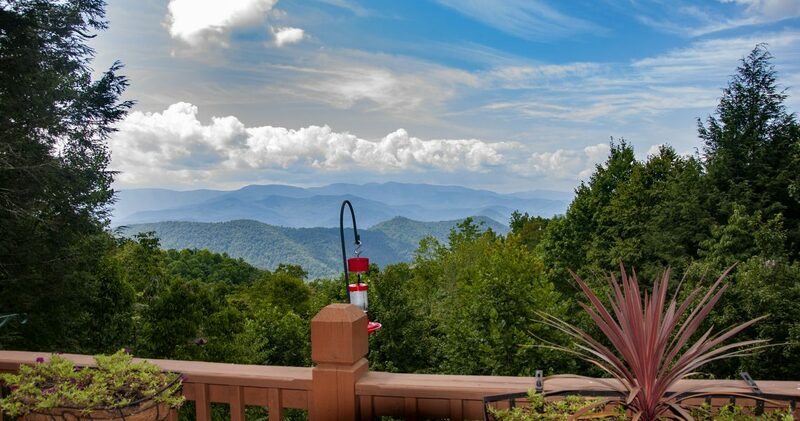 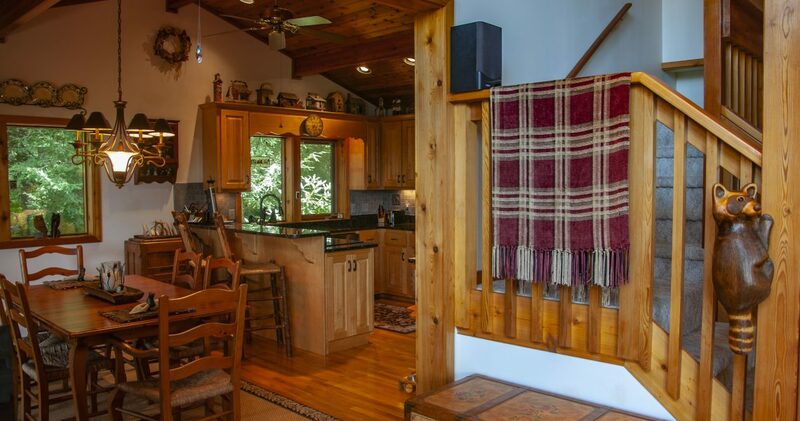 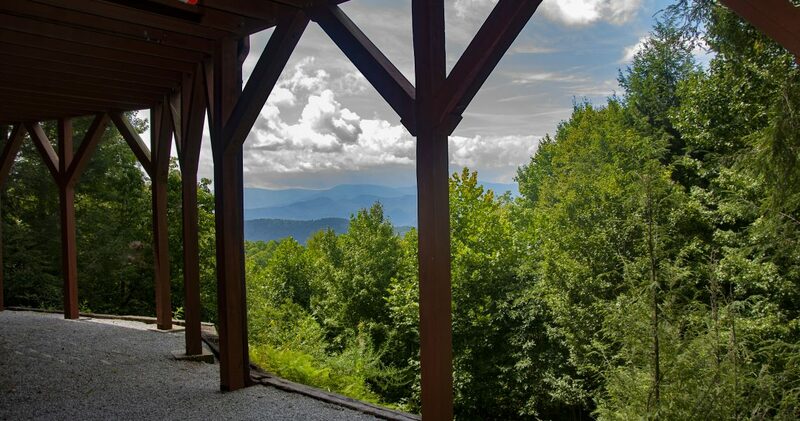 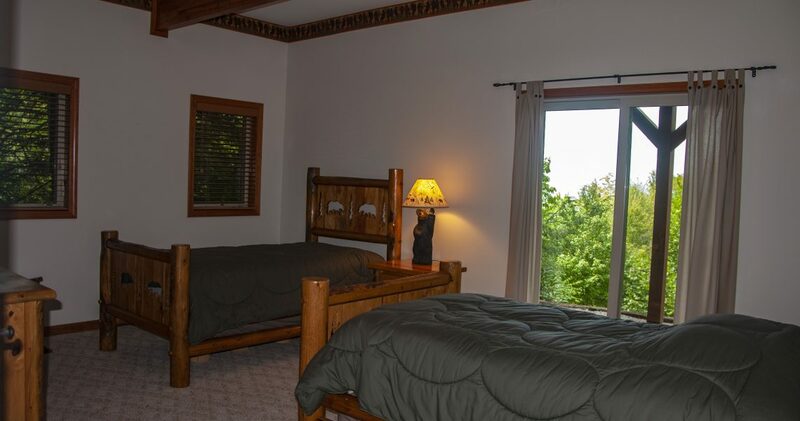 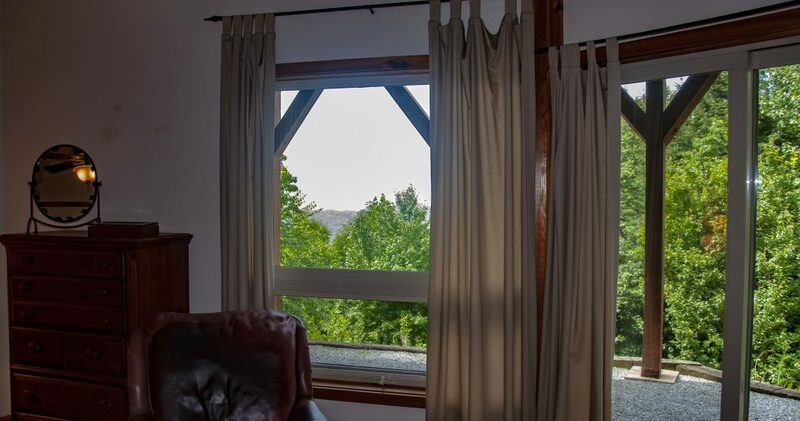 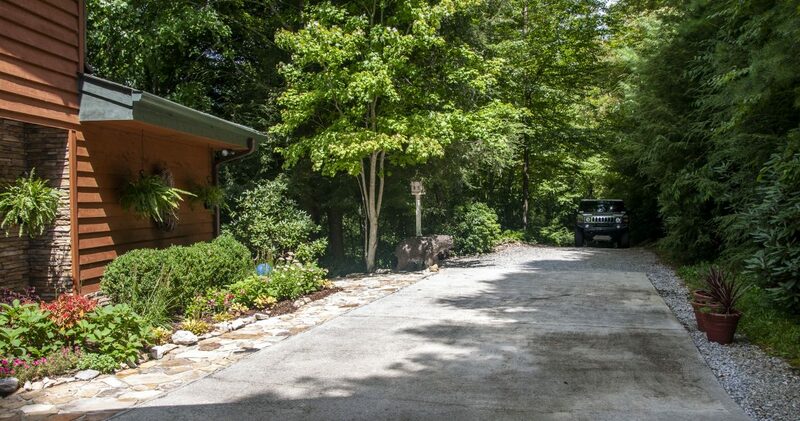 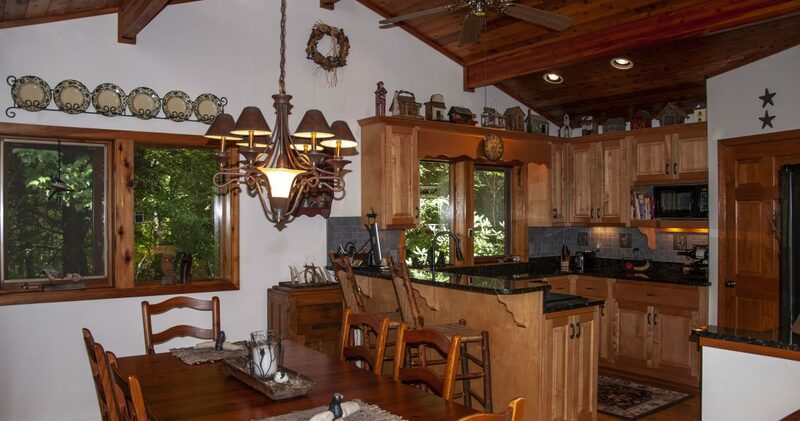 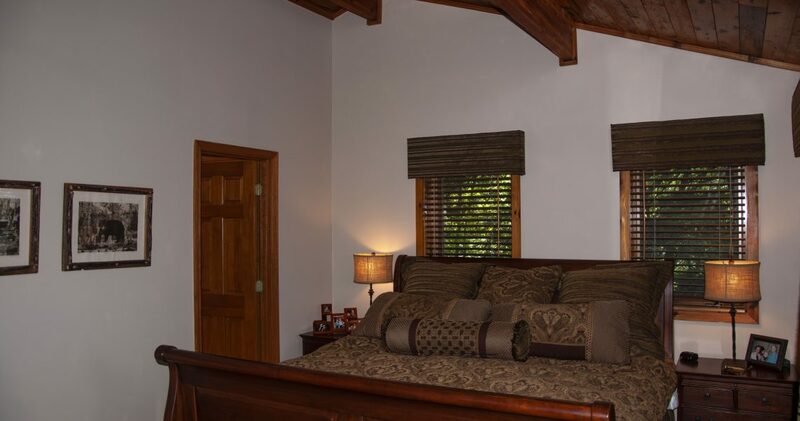 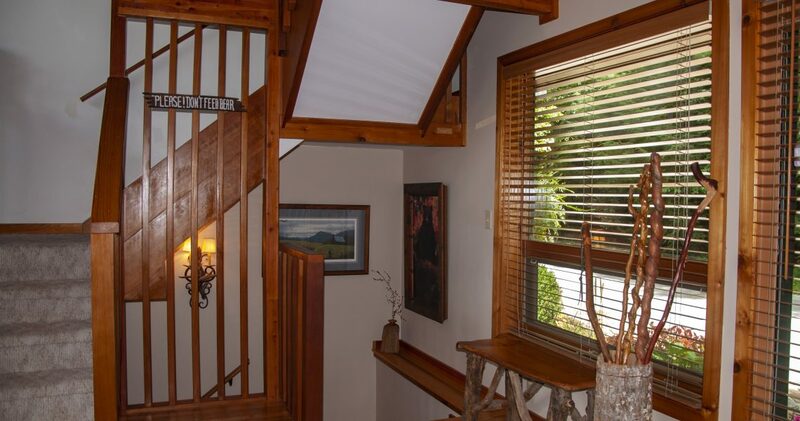 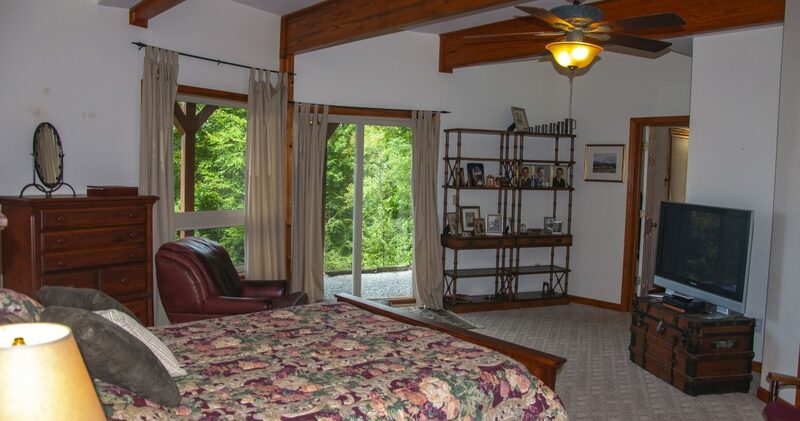 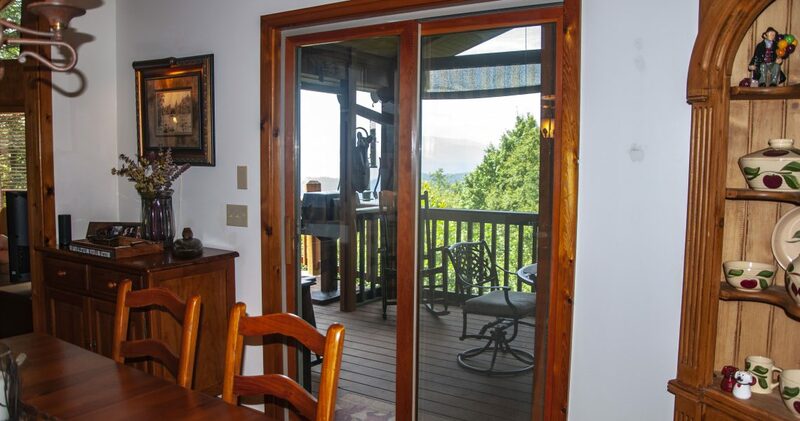 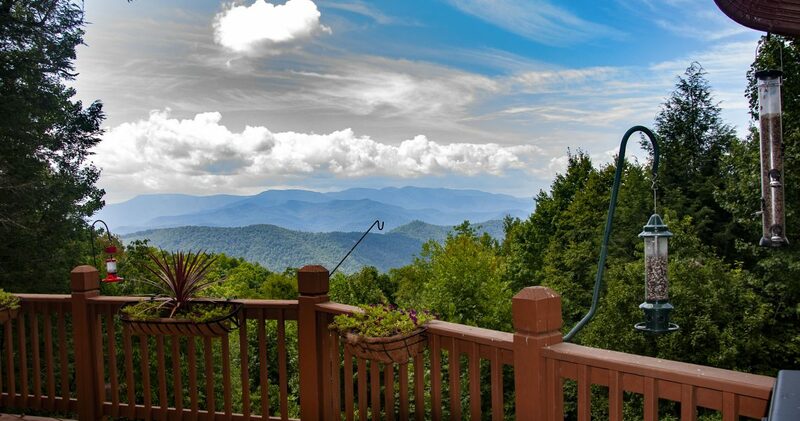 Immerse yourself in secluded serenity at 429 Highland Gap Road, a custom built 3 bedroom, 2 and ½ bath home with loft. 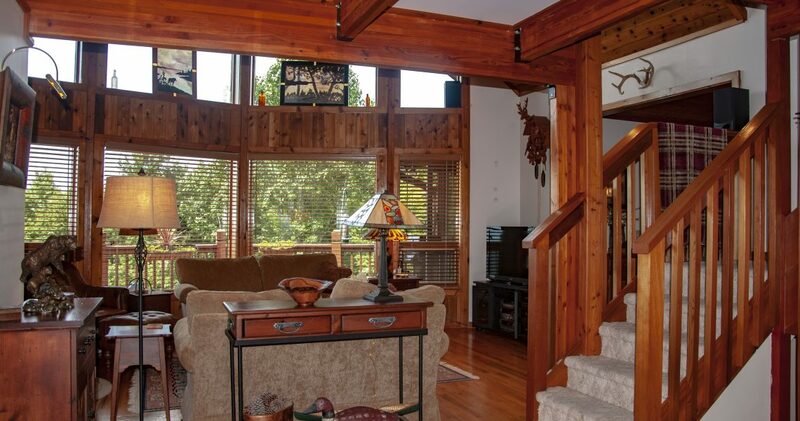 This post and beam Lindal Cedar home is 2700 sq. 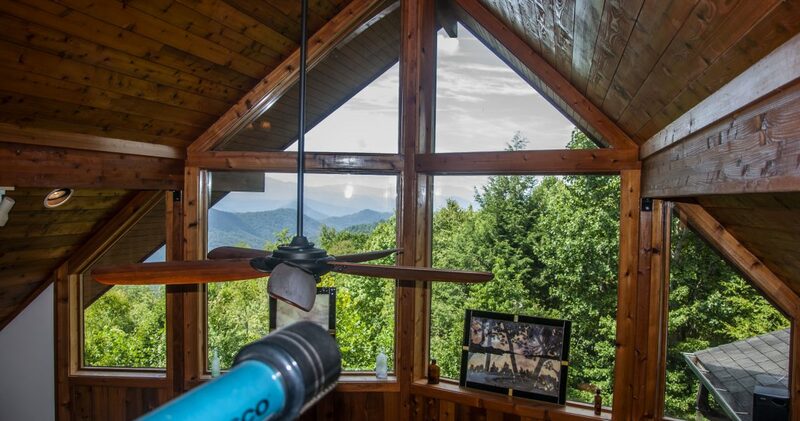 ft. with three levels of living space at an altitude of 3500 ft. 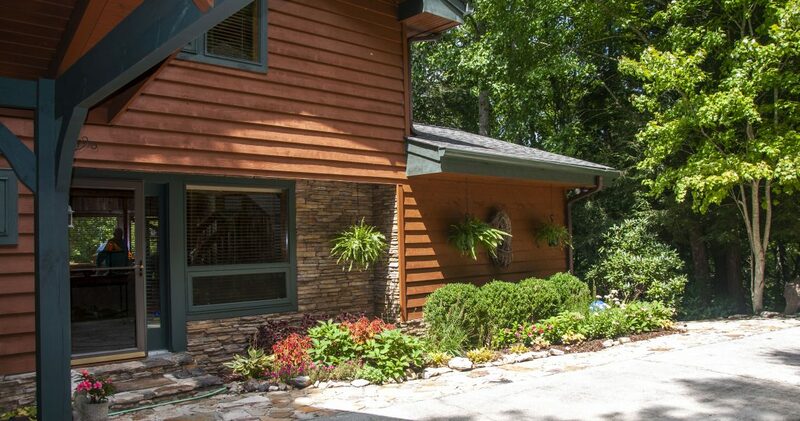 This home is conveniently located in the lovely Highland Gap community, only 15 minutes from Highlands on the Atlanta side. 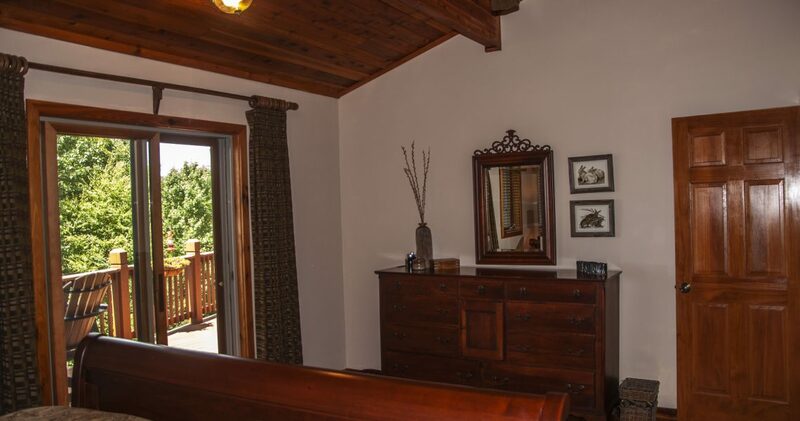 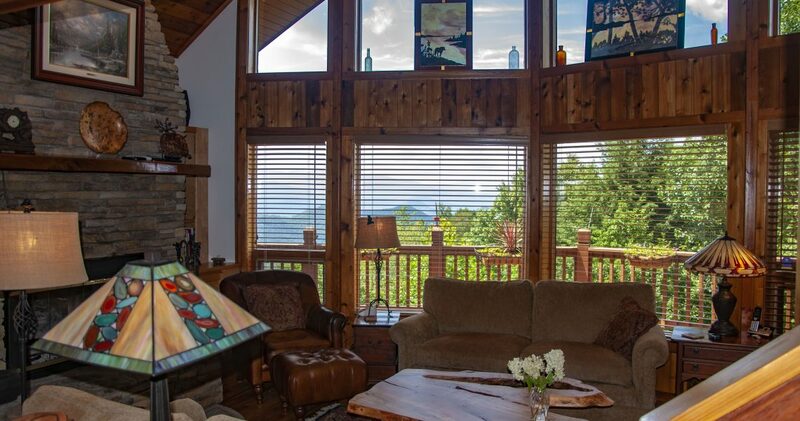 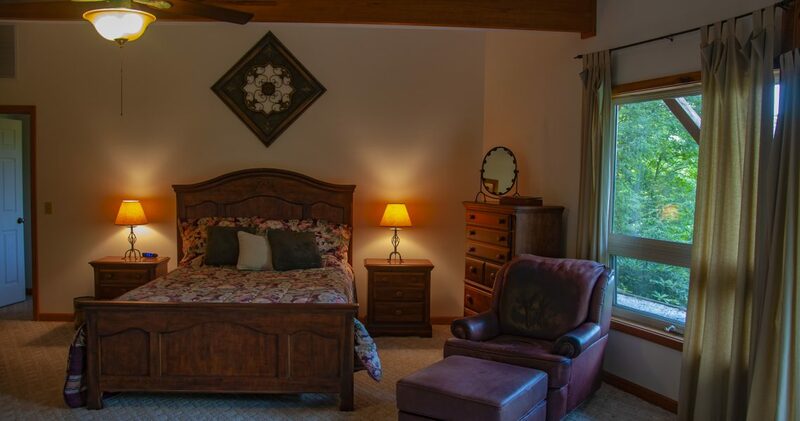 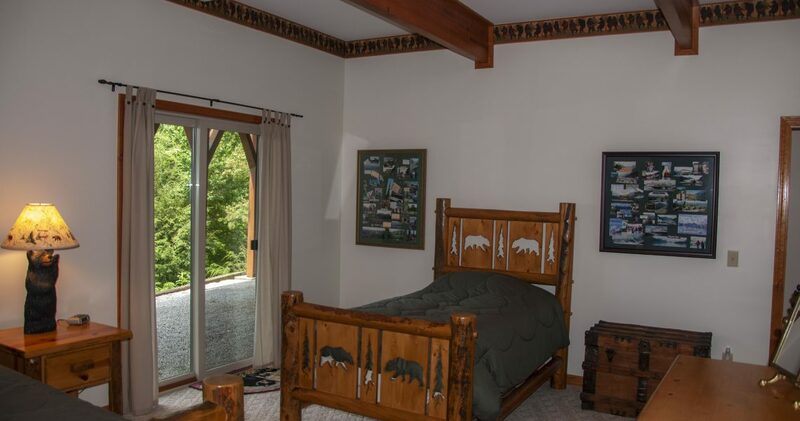 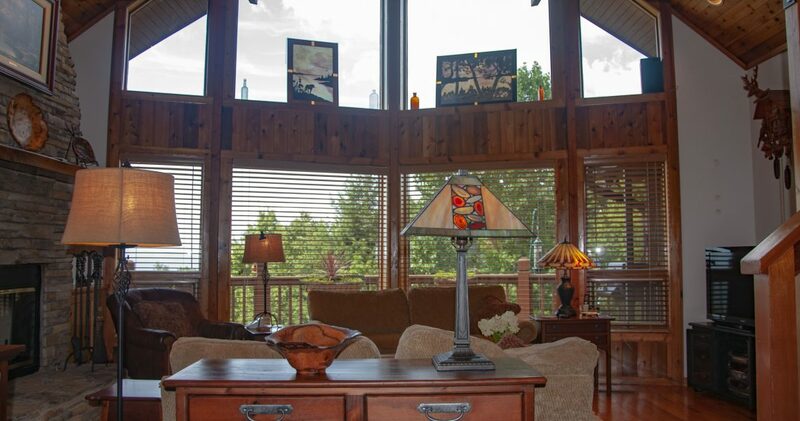 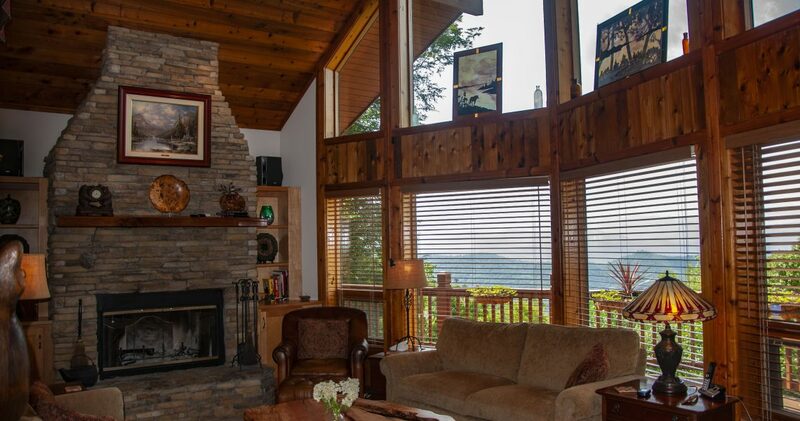 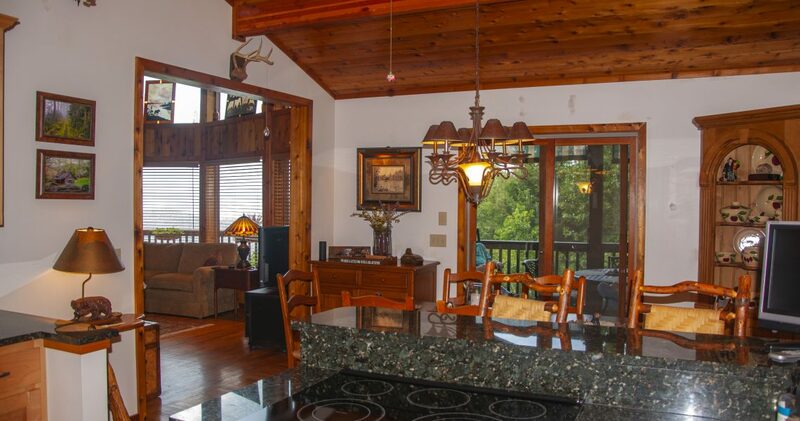 Situated on three acres with prime Western View, this home features a comfortable living area with wood burning stacked stone fireplace and gorgeous year-round sunsets. 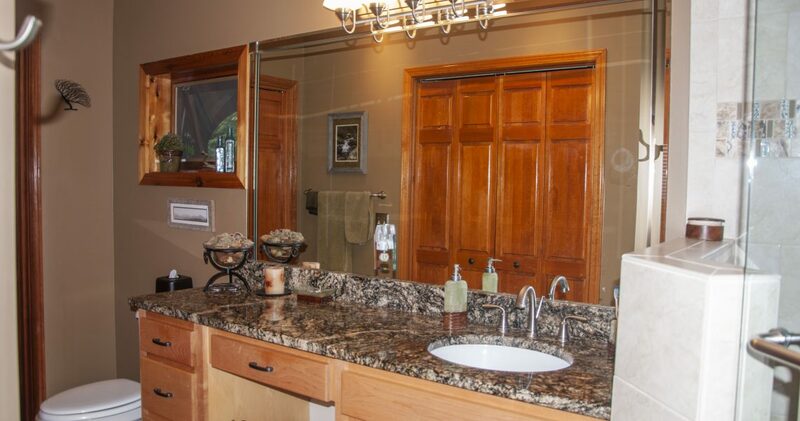 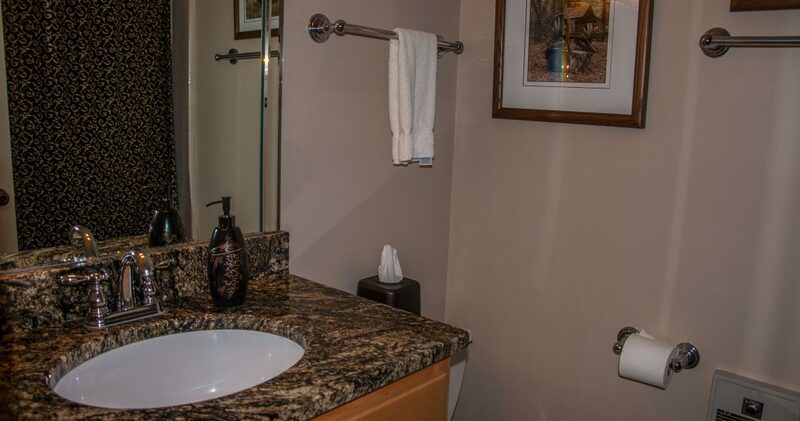 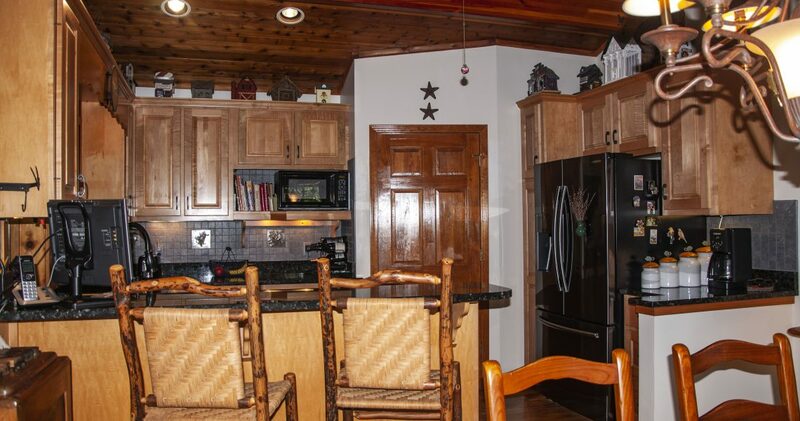 The custom kitchen was recently updated with new appliances and boasts granite counter tops, also found in both baths. 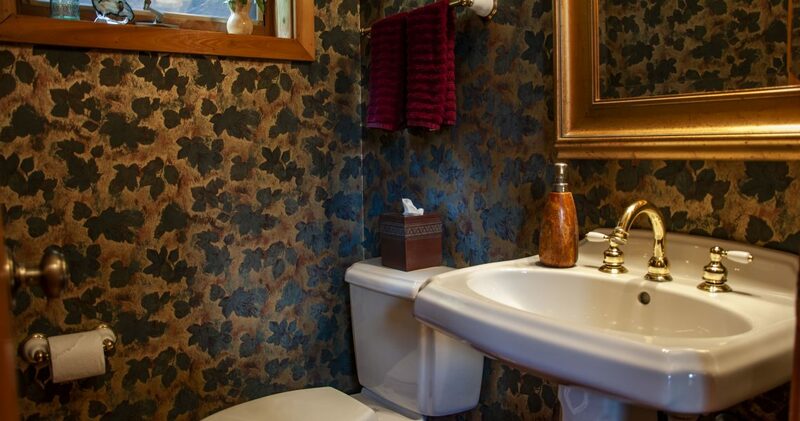 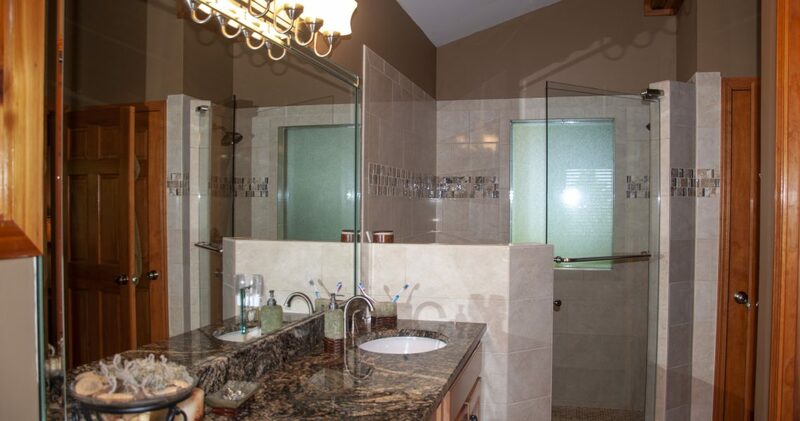 The Master bath has a newly tiled walk in shower with seat. 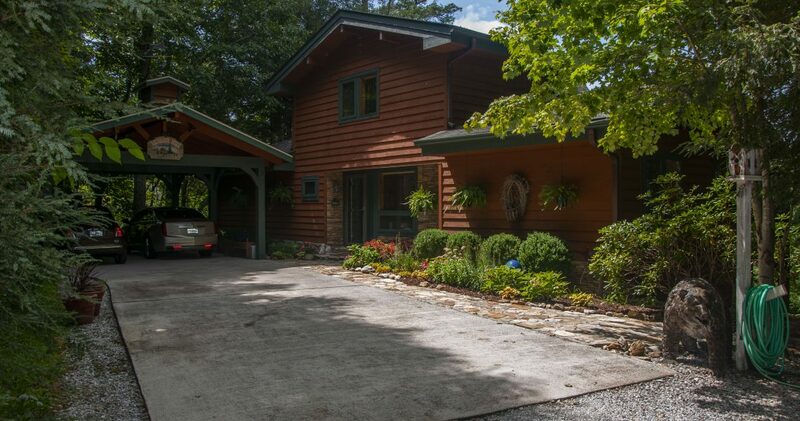 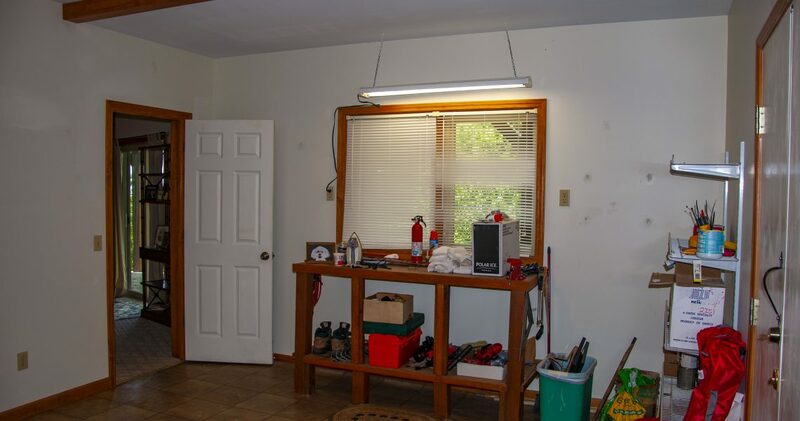 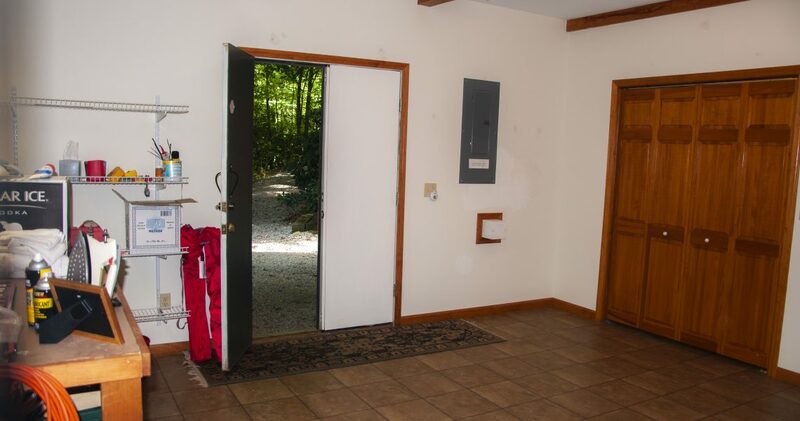 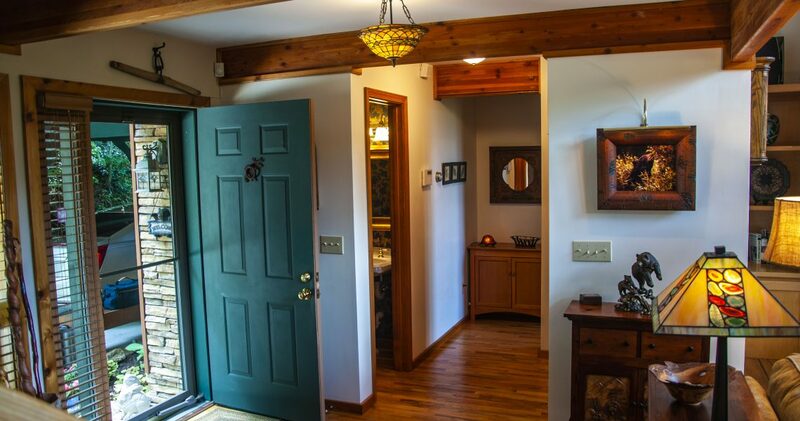 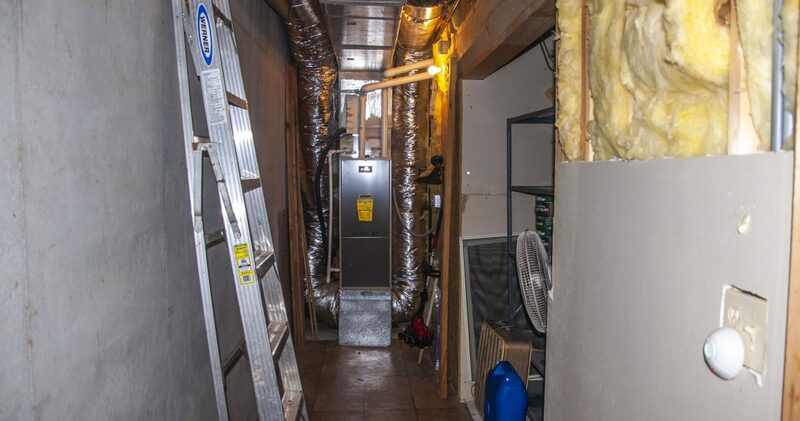 This home has many upgrades including a 15kw quiet generator and two vehicle carport.